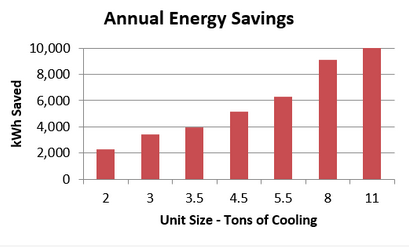 A great deal of energy is wasted in air conditioning systems when the compressor runs when it is not needed. With two temperature sensors, COOLNOMIX® better knows when the compressor is needed. Smart software optimizes run times to maintain desired temperatures and comfort while reducing compressor operation. 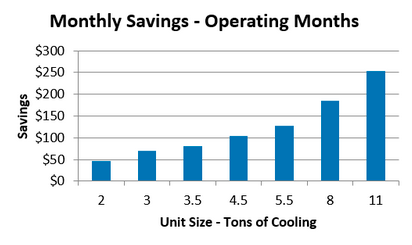 With less than an hour for installation, it is easy to start saving with COOLNOMIX®. Your HVACR technician or facilities engineer can easily install COOLNOMIX®. The installation is non-invasive and requires no changes to your current infrastructure. Of course, we will be there to support you with any questions you may have. 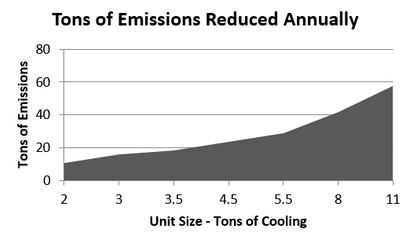 Currently, systems ranging in size from 2kW to 105kW are successfully using COOLNOMIX®. There is no limit to the size we can support. Easily scale up to meet your needs and maximize your efficiency.